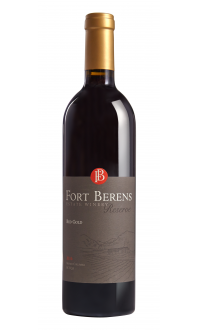 This rich Pinot Noir Reserve has an intense aroma of dark cherries, bay leaf, and wild roses. 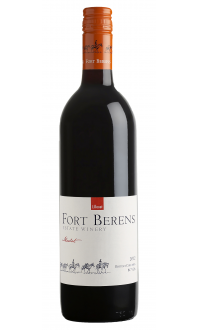 On the pallet, a mouth-watering acidity balances perfectly with the rich flavours of spices, ripe cherries, and forest floor. The wine has a very long finish. 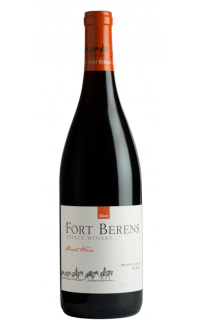 Our Pinot Noir Reserve is delicious to drink now and can be cellared till 2027. 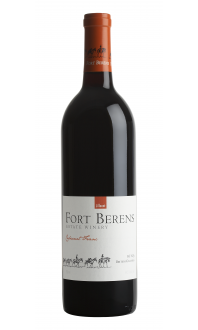 This wine pairs beautifully with stews, mushrooms, and a warm spot by the fireplace. Winemaker's Notes: 45% of the Pinot Noir in this vintage was estate, while 55% was sourced from the Rise vineyard in Vernon. This wine was produced by 100% natural fermentation and aged in new and seasoned French oak for 10 months before it was bottled on Aug 23, 2017. This wine is naturally unfiltered and unfined.